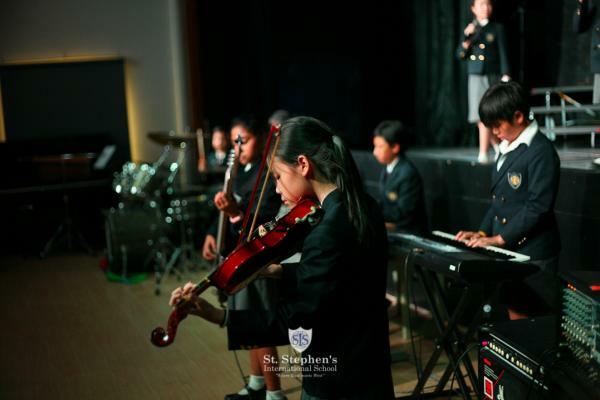 On 5th April the parents of our year 5 and 6 pupils, and the rest of the primary school, were treated to a wonderful celebration of music as the Years 5 and 6 pupils took part in their Milepost 3 Concert, "Sticks, Skins, and Bars". 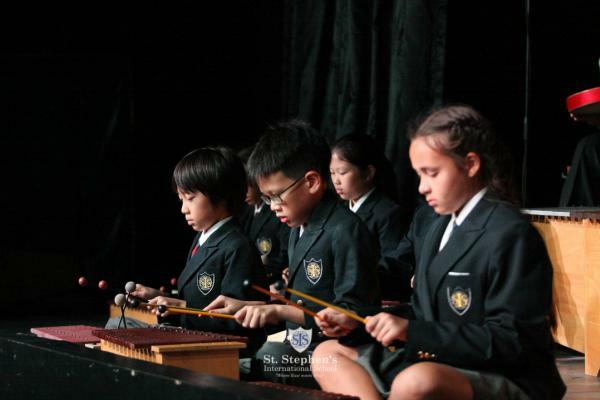 The pieces performed strongly featured xylophones, drums, and other percussion. 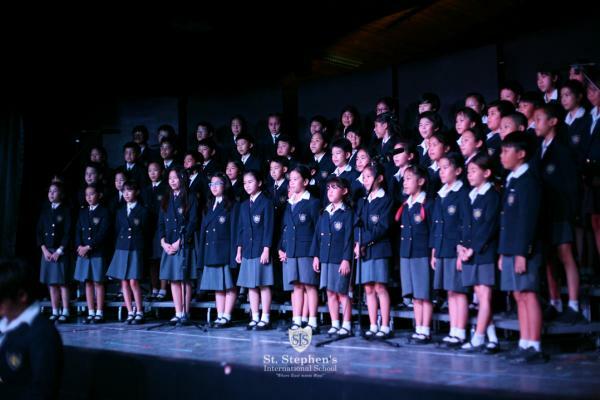 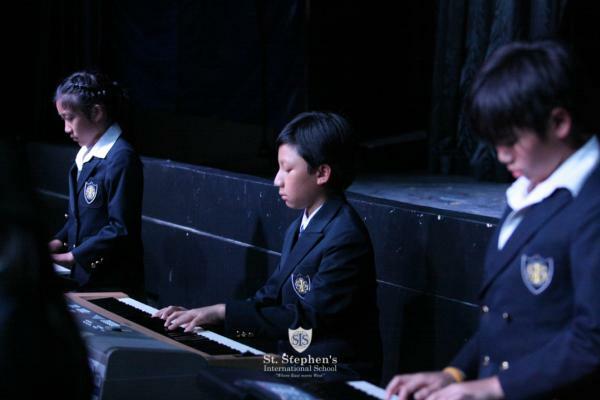 The pupils also performed choral pieces from various countries around the globe and the Primary Rock Band was featured as well. 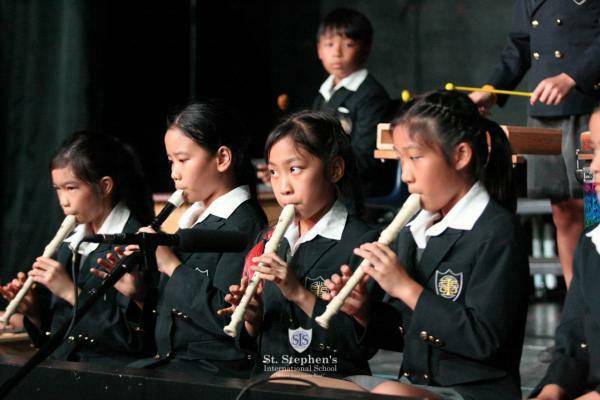 The concert was a wonderful finish to a fun term of music-making.